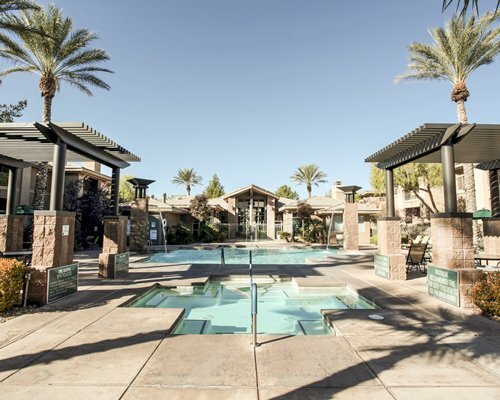 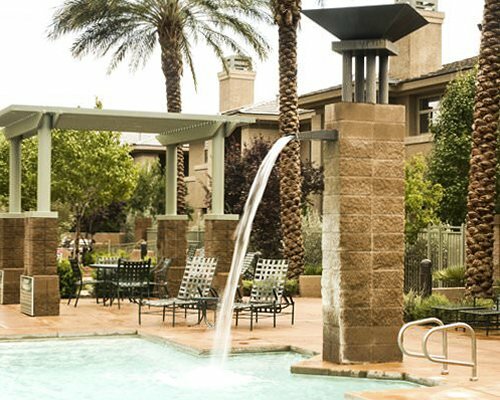 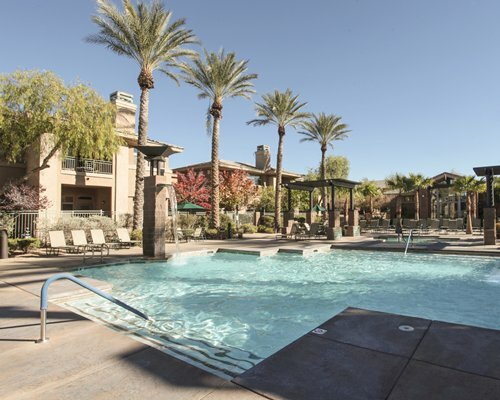 Located 20 minutes from the world-famous Las Vegas Strip, is a tranquil oasis away from the crowds and the flashing lights. 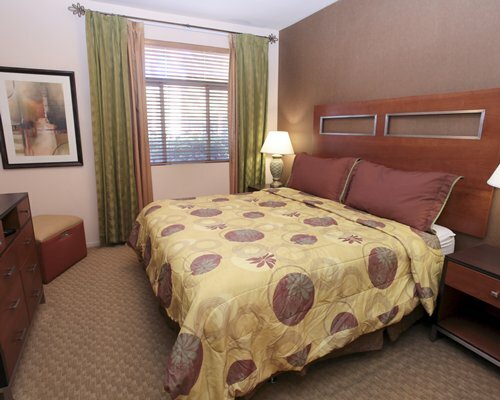 Relax in peaceful splendour at this luxurious resort. 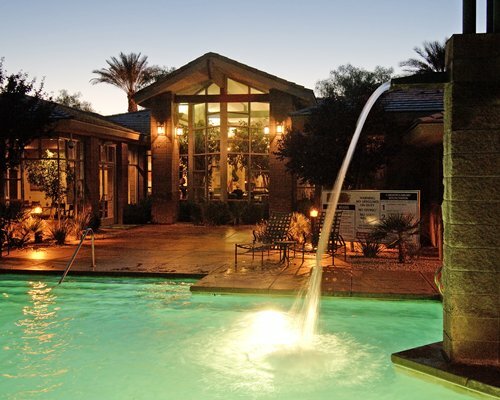 Spend the day lounging by the elegant outdoor pool, or relax in the hot tub, while admiring the gorgeous mountain scenery. 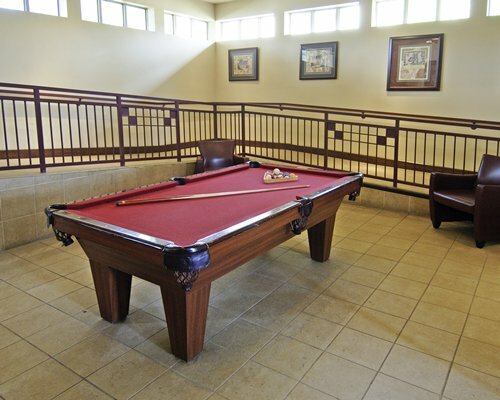 As the day winds down, make some new friends over a game of billiards in the resort's clubhouse. 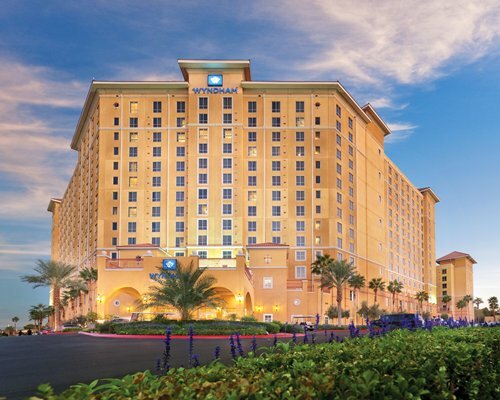 If you want to venture out, you'll find fantastic shows, exciting casinos and large shopping malls. 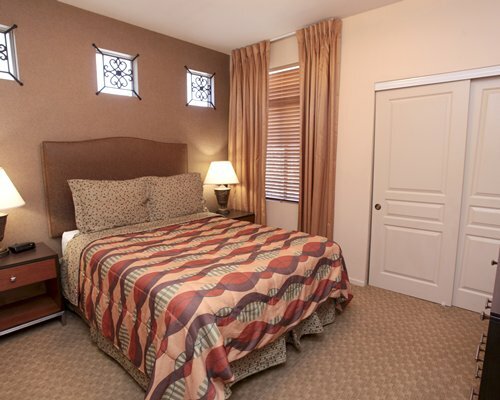 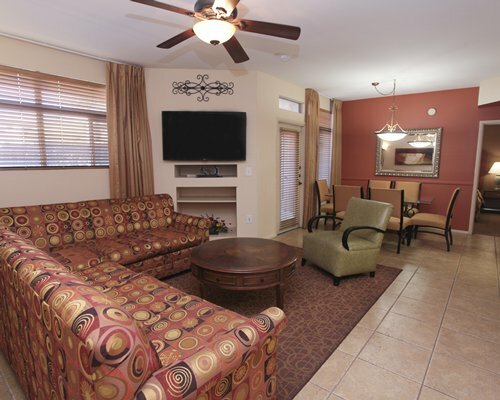 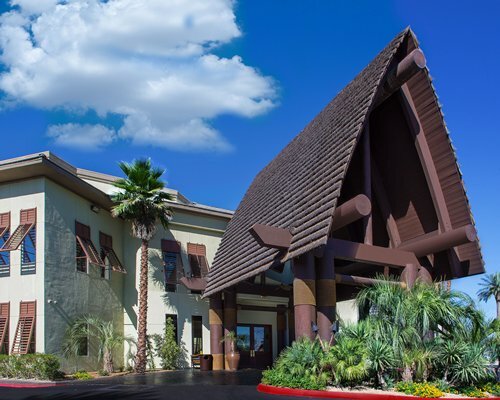 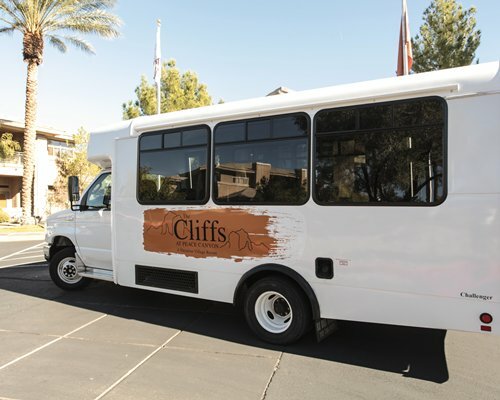 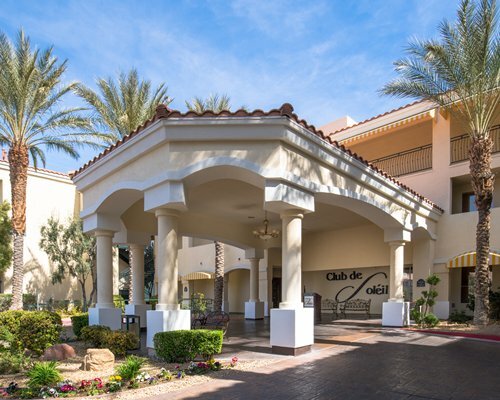 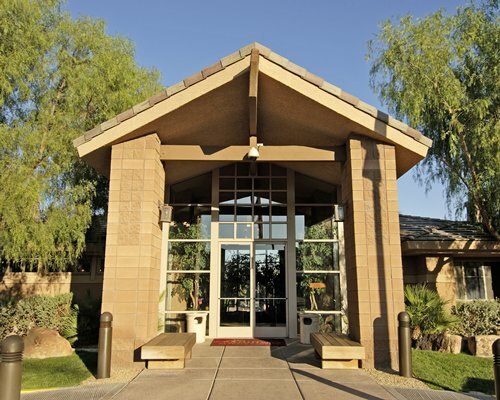 The elegant rooms at The Cliffs have all been professionally designed in a desert oasis style. 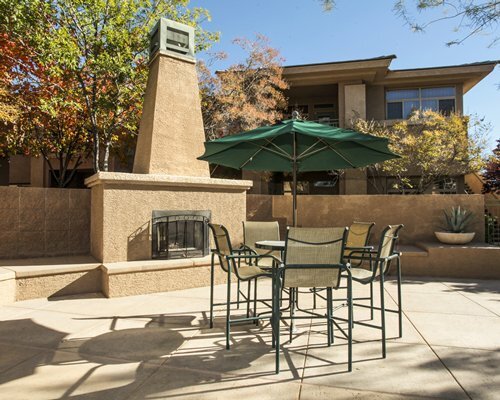 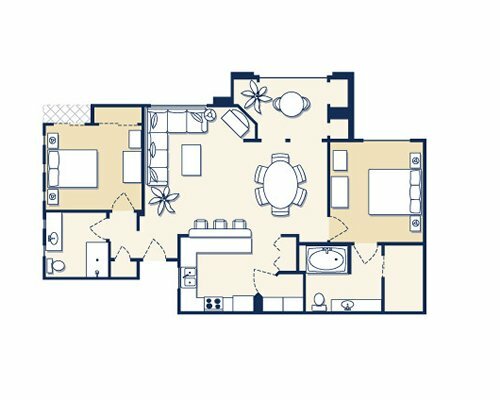 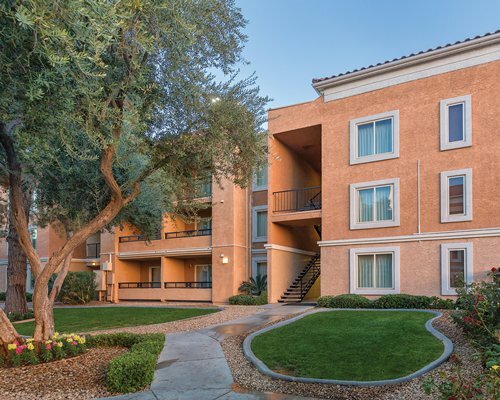 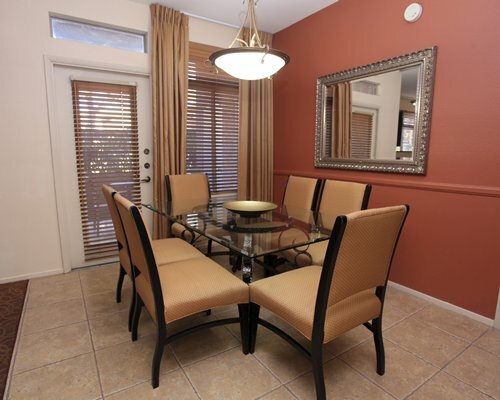 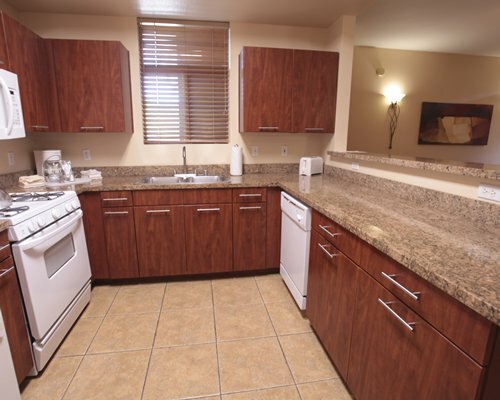 Each unit features a full kitchen, dining room and living room areas, and a full entertainment center. 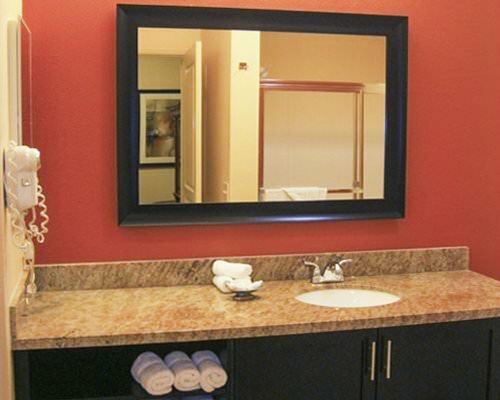 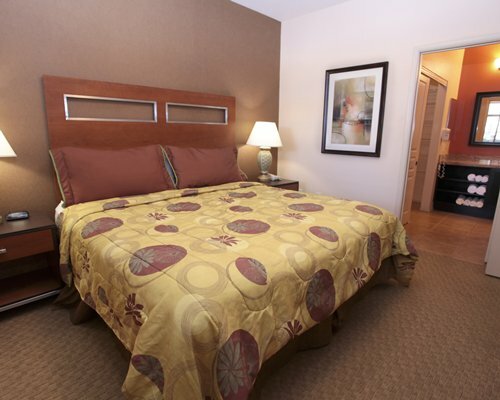 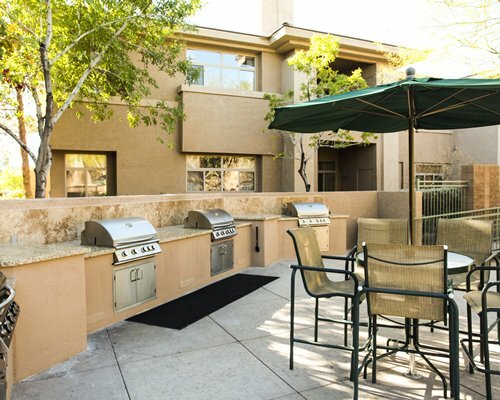 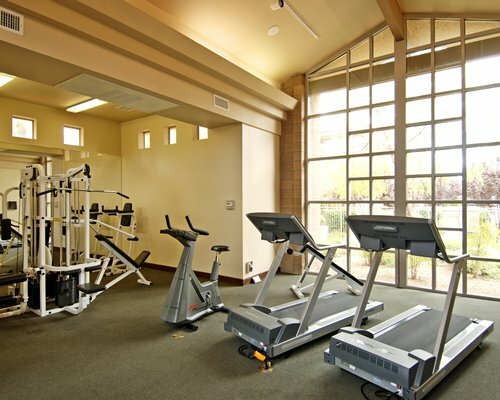 These spacious air-conditioned rooms also come complete with full sized washer/dryers. 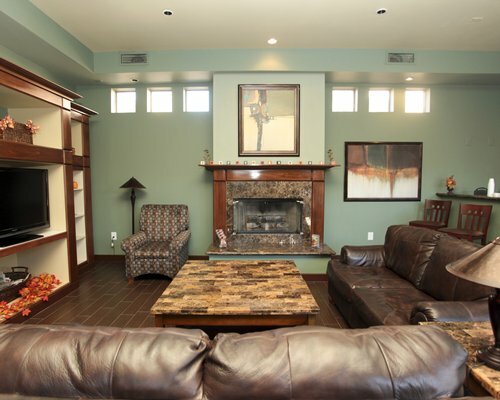 Some rooms are equipped with a fireplace and hearth. 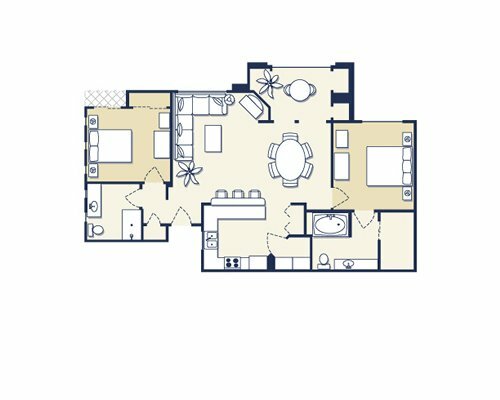 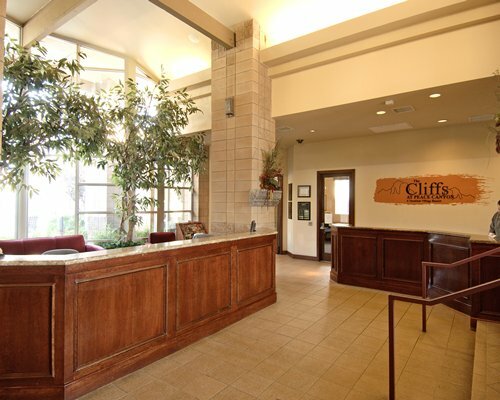 The Cliffs at Peace Canyon offer one-bedroom and two-bedroom units, which can accommodate four to six guests. 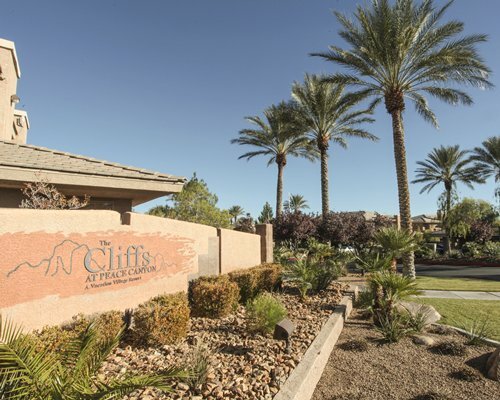 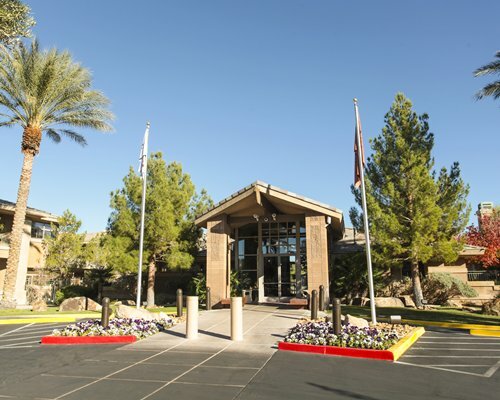 Please be advised that you, or anyone in your party, can only stay a combined total of 2 weeks per 12 month period within the following group of resorts: Grandview at Las Vegas (#6923), The Cliffs at Peace Canyon (#6389). 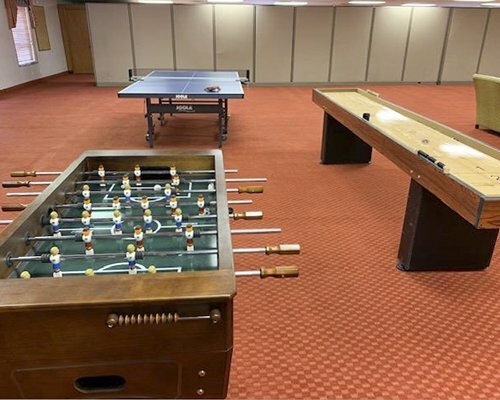 This rule is strictly enforced and violations will be cancelled, no exceptions.